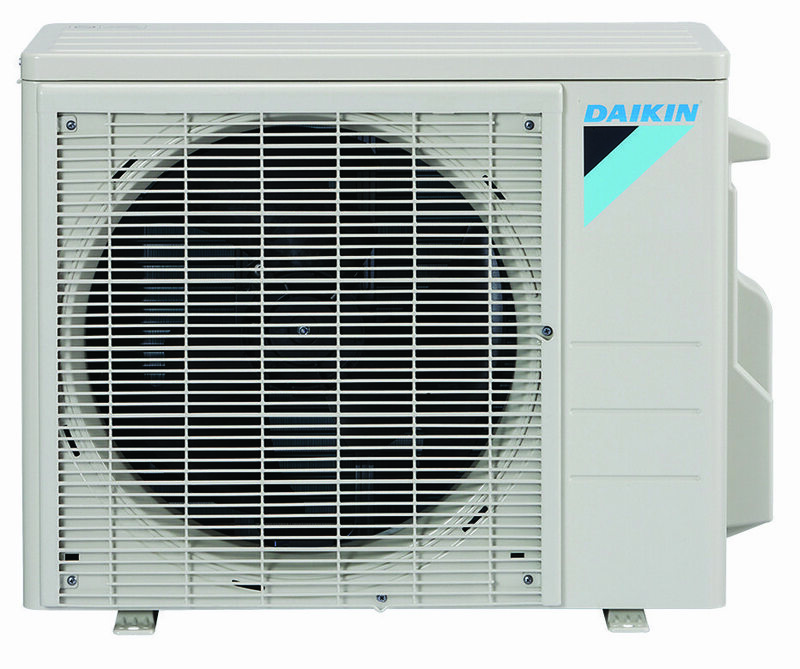 When it comes to home comfort, no one knows more about it than Daikin®, the world’s leading HVAC manufacturer. Heating and cooling is what they do, and it’s all they do. They don’t make cars or appliances(as some of their competitors do). 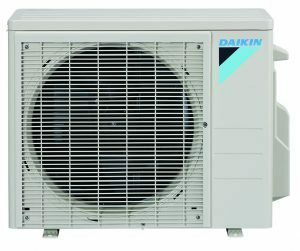 Daikin is a leading innovator in advanced air conditioning and heating for homes, businesses and industrial use. With almost 90 years in operation, and a strong commitment to quality, they have become the largest manufacturer of HVAC systems and refrigerants in the world. Their systems are in millions of homes in 90 different countries. And their specialty is ductless heating and cooling. 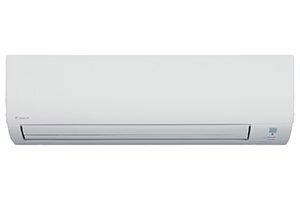 Fox’s Heating & Cooling Specialists recommend top ductless systems from Daikin that provide excellent heating & cooling. For heating & cooling one room, area or small house. This includes outdoor heat pump unit plus one indoor wall mounted unit. Options include: wireless remote, air purification, ability to work at low temperatures, and more. Warranty 10 or 12 years. For heating & cooling 2+ rooms or whole house. Each outdoor heat pump unit is paired with up to 8 indoor wall mounted units. Options include: most single zone features, priority room temperature setting, central thermostat. Warranty 12 years. SEER stands for Seasonal Energy Efficiency Ratio. That is the ratio (fraction) of the cooling output of a particular piece of equipment over a whole cooling season, divided by the total electric energy needed to run it. The higher the SEER rating, the more energy efficient it is. 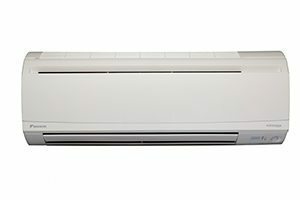 The government has set a standard of a minimum of 13 SEER for all new air conditioning equipment sold in the US after 2006. HSPF stands for Heating Seasonal Performance Factor. The HSPF rating is specifically for heat pumps. It measures the ratio of the heat output of the unit (BTUs) over a whole heating season divided by the watt hours of electricity used. The higher the rating, the more efficient the heat pump. Because ductless and air source heat pumps provide both heating and cooling, your heat pump will be rated on both SEER and HSPF. The first is proper sizing of the ductless heat pump components to fit your home, condo or townhouse. That is a little different than sizing for an air source heat pump, as the house layout has to be considered. The house is broken down into “zones” – which are essentially the areas that can be covered by a single indoor unit. The number of “zones” and capacity of the system affect price, along with any special features you desire. Your Fox Heating & Cooling Specialist will explain more and work with you to size the optimal split system. Ability to produce heat down to very low temperatures, even -4F! The final factor will be the complexity of the installation, including any needed electrical work. The quality of the installation is important in ensuring the proper performance of your ductless system. That’s why Fox’s Heating & Cooling team focuses on continuous training with Daikin representatives to ensure a smooth ductless heat pump installation and service. 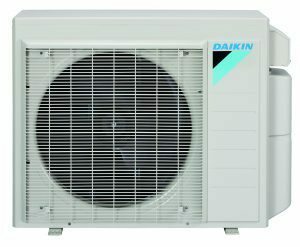 WHY CHOOSE FOX TO INSTALL YOUR DAIKIN DUCTLESS SPLIT SYSTEM? Fox’s Heating & Cooling team is manufacturer trained by Daikin and committed to providing you the highest standard of care. 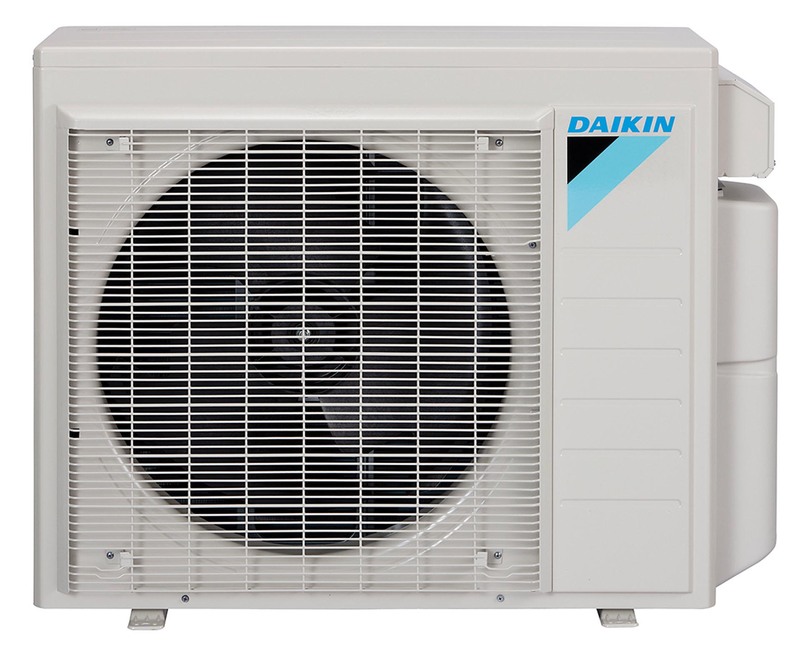 We are a 3D Platinum Dealer with Daikin AC, which provides us with special offers and better understanding of how to best assist our neighbors and customers in purchasing the best Daikin system for their needs. Your local Fox team is proud to bring 50 years of service experience to your installation or repair. Fox Plumbing & Heating operates 24/7 in Seattle and Greater King County. Talk to Fox today! Check our service map and call Fox Plumbing & Heating to schedule your Daikin ductless heat pump consultation or service appointment. Or fill out the contact form on the right side of this page, and we’ll call you!